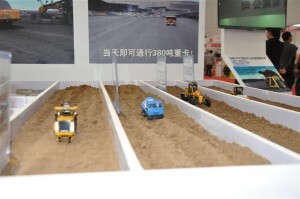 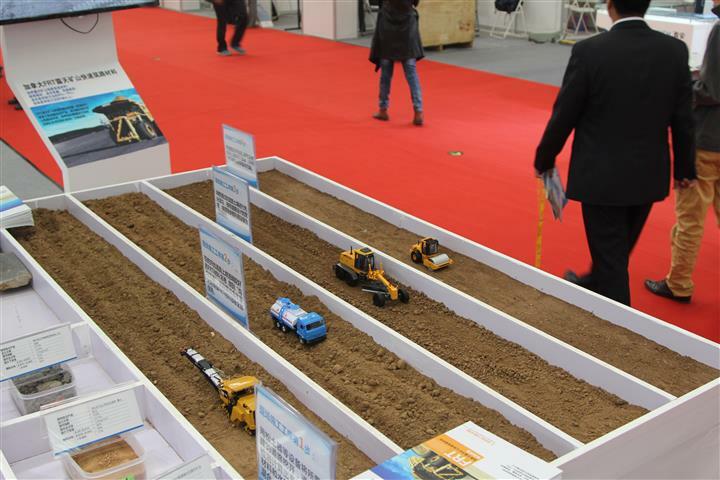 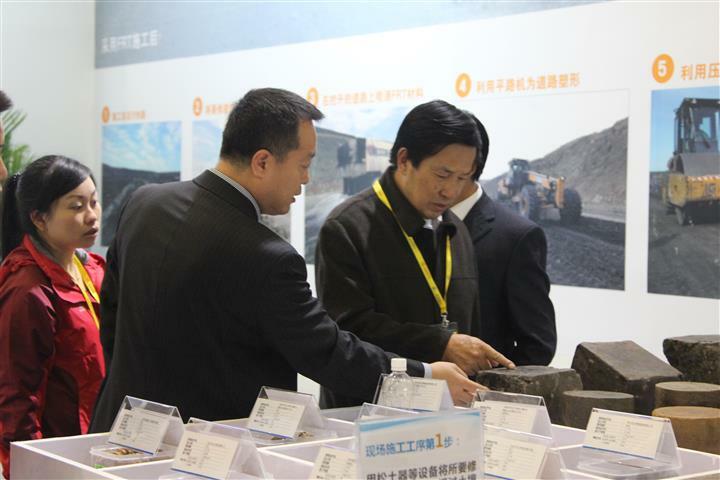 Success at the China Mining Conference & Exhibit! 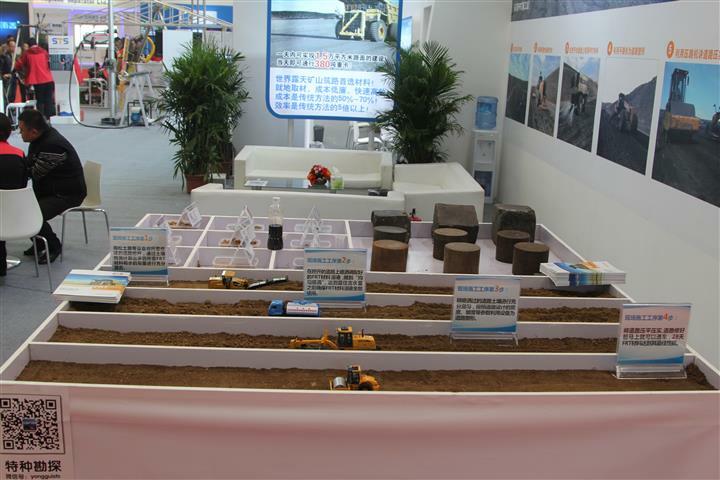 Cypher recently had a presence at the 2014 China Mining Conference through its distributors, Beijing STS Instrument Co. Ltd. We are thrilled to have STS as a part of the Cypher team. As seen below, STS once again had the largest booth at the show, with a major portion dedicated to Cypher products! 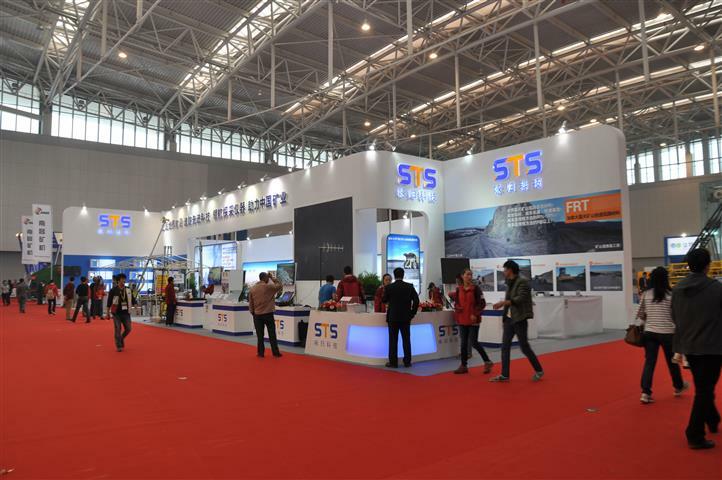 Please see the pictures below of the trade show and the great exhibits put on by STS. 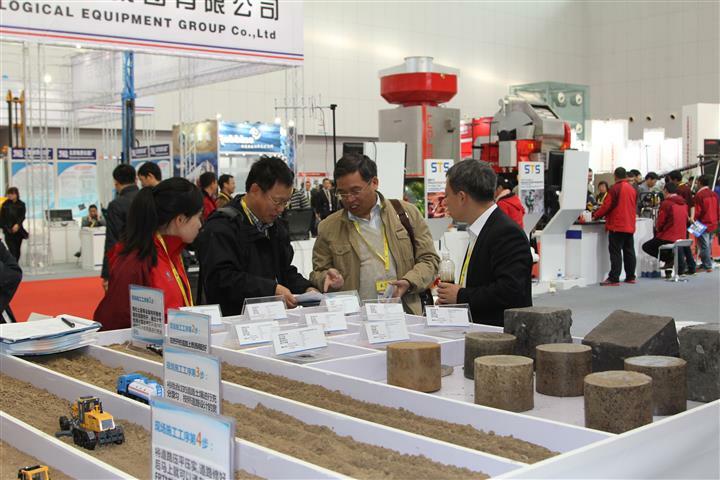 Frank Wang, CEO of STS, shows potential customers some EarthZyme stabilized soil cores. 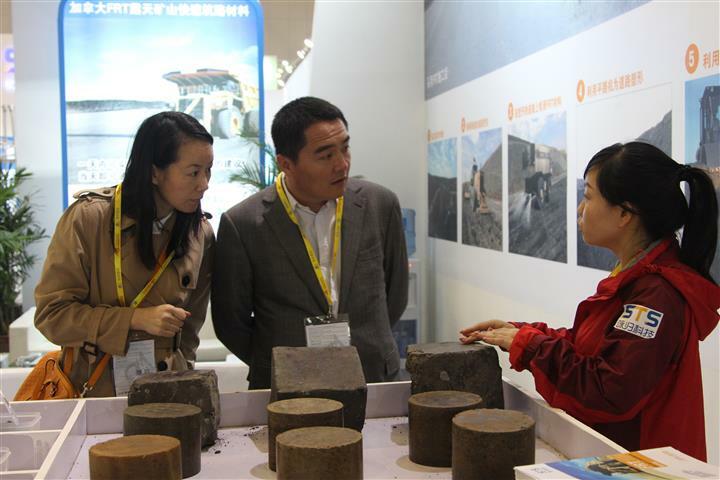 STS’s Engineer Liu Yunyun describing to customers the improved engineering properties of EarthZyme stabilized soil. 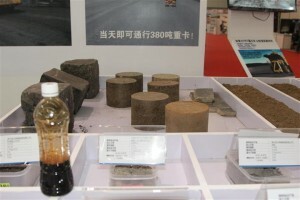 A great display showing an example of the EarthZyme soil stabilization process. 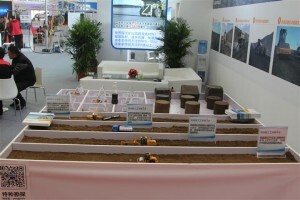 Views of the STS booth showcasing the Cypher line of green mining technologies.